In just a few short years, Quantified Commerce has emerged as an e-commerce power in the United States and India. The company continues to push the envelope when it comes to new products and innovation in general. With success already, the company has high expectations for the future as well. 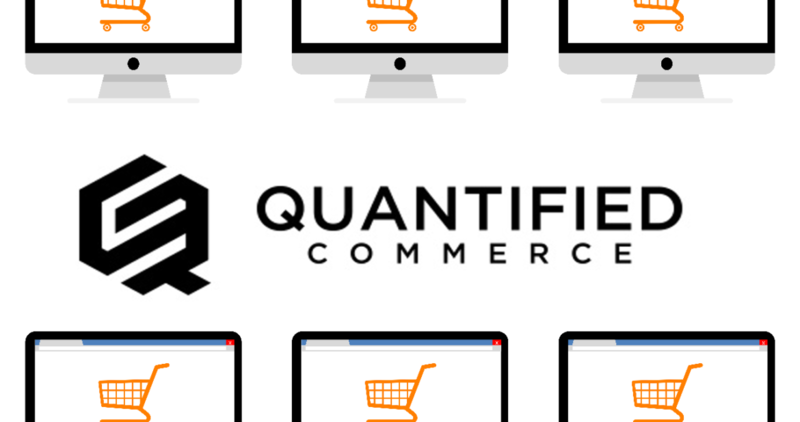 So, what makes Quantified Commerce different? Below is a look at five qualities the company has, and how it could help shape the future for them as well. The company now has operations in both the United States and India. While just about everyone knows about the power of the United States, India is one of the most populous countries in the world. They are just scratching the surface as far as e-commerce is concerned, and it doesn’t seem to be slowing down any time soon. A global company of any size has a lot of logistical issues at first, but Quantified Commerce has handled everything beautifully so far. Don’t be surprised to see them grow into other countries down the road. India really seems to be ripe for an opportunity with e-commerce in general. While other countries around the world have been going through this revolution in the last decade, it is still relatively new for India. Not only is e-commerce an exciting thing to see develop, but it will drive down the cost of goods overall. That is good news for a country like India that still struggles to spend as much money as some of the other huge countries. While they are catching up, it is still not at the same level as a country like the United States or several countries in Europe. The team being built by Quantified Commerce is extremely strong overall. Not only are they focusing on using a lot of data to their best ability, but they have creative minds as well. They are using both for 4DX and SCRUM approaches when it comes to managing projects and employees. Many other businesses around the world are using these approaches, and they are having quite a bit of success. For some brands to really have success, they pretty much need to be digitally native these days. In particular, beauty products are going to be relatively expensive to keep it in a store, so for some, it only makes sense to be available online. That is exactly what Quantified Commerce has done with their beauty brands. There is a bit of a downfall for those digitally native brands missing out on shoppers in stores, but the company feels that overall this was the smart and necessary move for beauty products. In fact, many other products in the future will be featured this way as well. Leadership is something that is always going to be huge for any company out there. Agam Berry, Co-Founder and Managing Partner at Quantified Commerce, has been a very creative entrepreneur throughout his life, and that is why he has focused on making sure that this company is at the forefront of innovation. Look for him to provide even more value in the coming years for a company that really can use something like this. He knows what is needed for success in both countries. 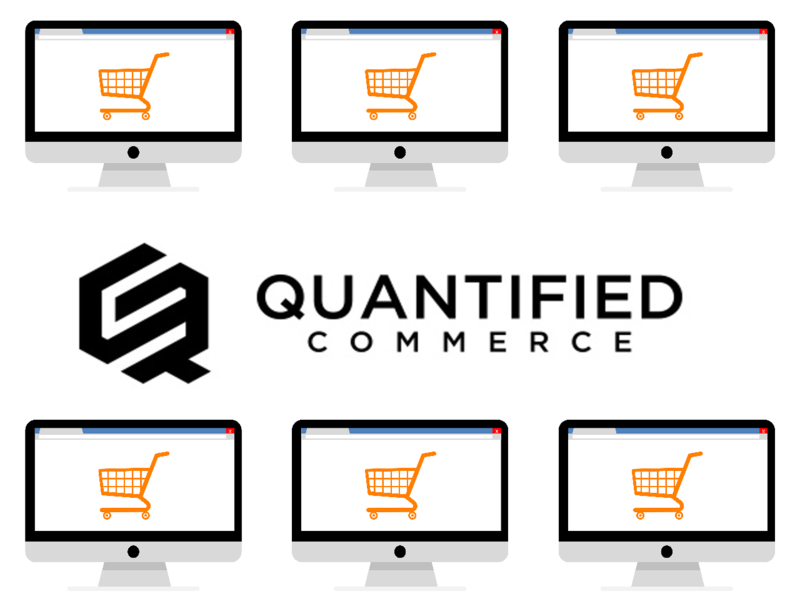 Connect with Quantified Commerce by visiting their website QuantifiedCommerce.com or follow them on social media.